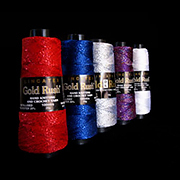 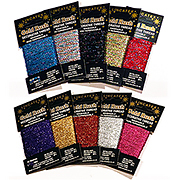 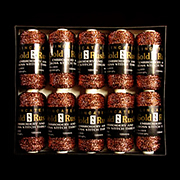 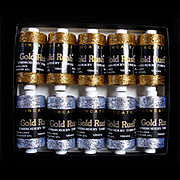 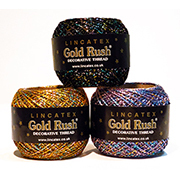 Welcome to Lincatex, the home of Gold Rush threads, chainette yarns and tapes! 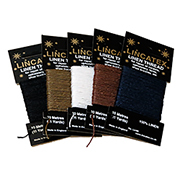 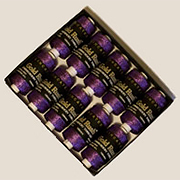 Lincatex supplies both wholesale and private purchasers meeting the needs of the growing craft and hobbyist markets and our products are widely used for traditional hand knitting, crochet, embroidery and cross stitch. 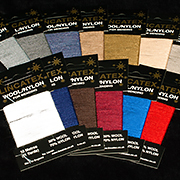 As manufacturers Lincatex offers a commission chainette knitting, yarn winding and packaging service delivering its products worldwide. 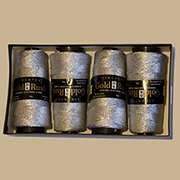 Copyright © 2019, Lincatex Limited.